Raintrees Resort consists of two and three-bedroom spacious, well appointed apartments nestled amongst two acres of lush natural rainforest. 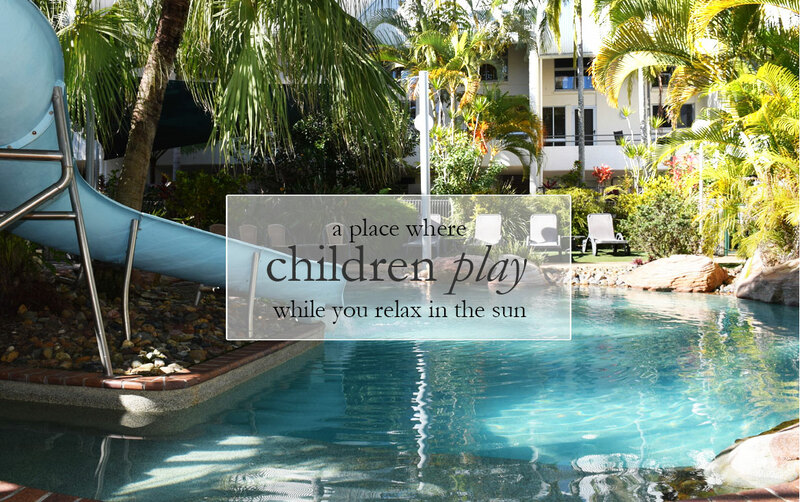 The perfect location for a family getaway, weekend hideaway for two or retreat for your group. 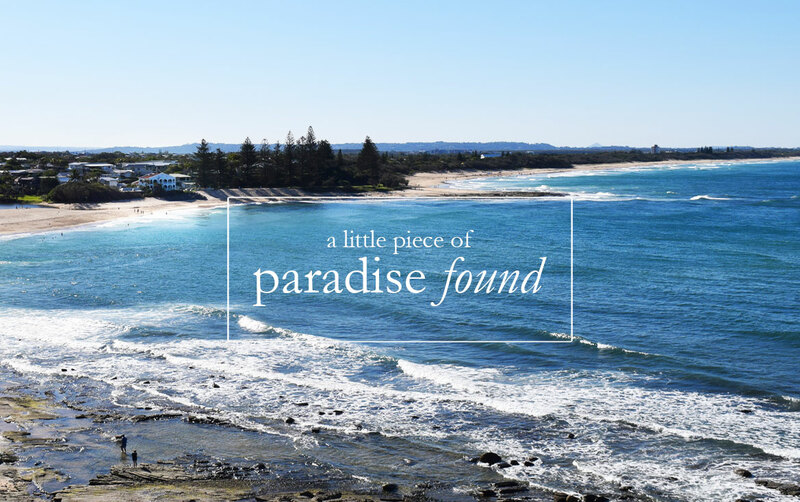 Hidden away from main roads, with absolute beachfront access to one of the best beaches on the Sunshine Coast. Moffat Beach, only moments away, is known for its vibrant little strip of alfresco cafes and restaurants full of chatty locals and its famous surf break at your door. Sharon and Graeme, your onsite managers are ready to help you enjoy your stay and can let you know about the locals favourite places to visit, you’ll certainly thank them! 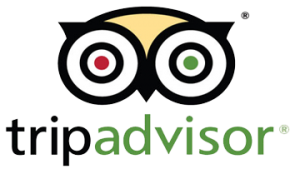 ‘We had a wonderful holiday at Raintrees Resort and we couldn’t speak highly enough of the great care and customer service we received from Sharon and Graeme . 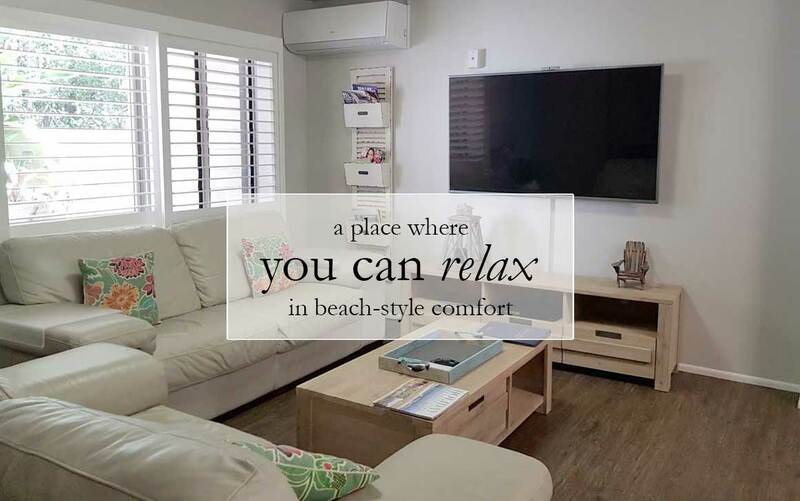 Perfect location near the beach with great local cafes nearby. And our kids loved the pool. We’ll definitely be back! Sit back and enjoy the peace and tranquility of Raintrees Resort, away from the hustle and bustle of city life. 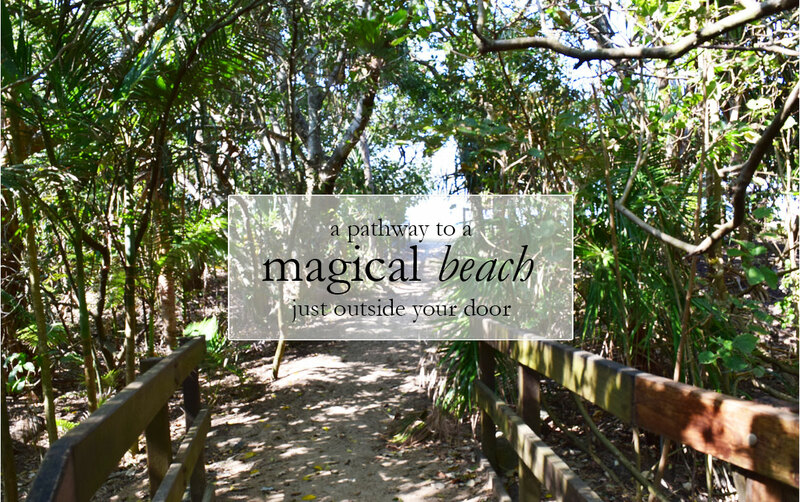 All you could wish for in the perfect getaway with rainforest, beach, and places to eat out within easy walking distance. Offering a relaxed and inviting environment for families, groups and couples you can approach the world at your leisure. 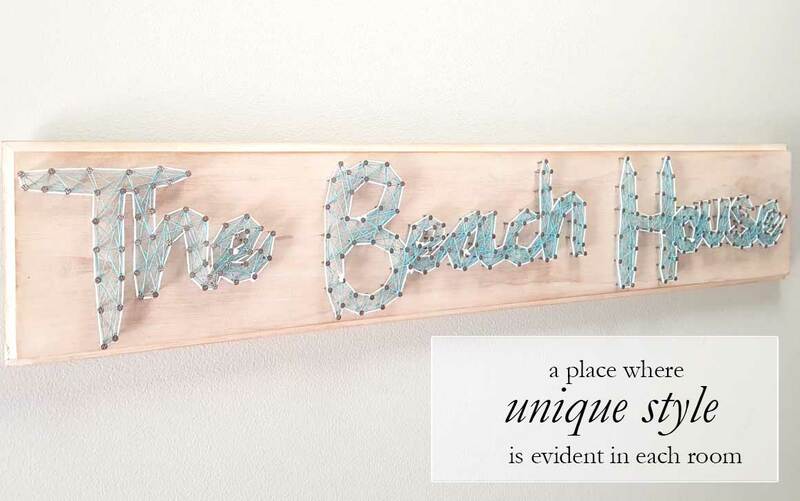 Our accommodation offers a quality beach-inspired, friendly and relaxed feel to allow you to fully relax and rejuvenate.